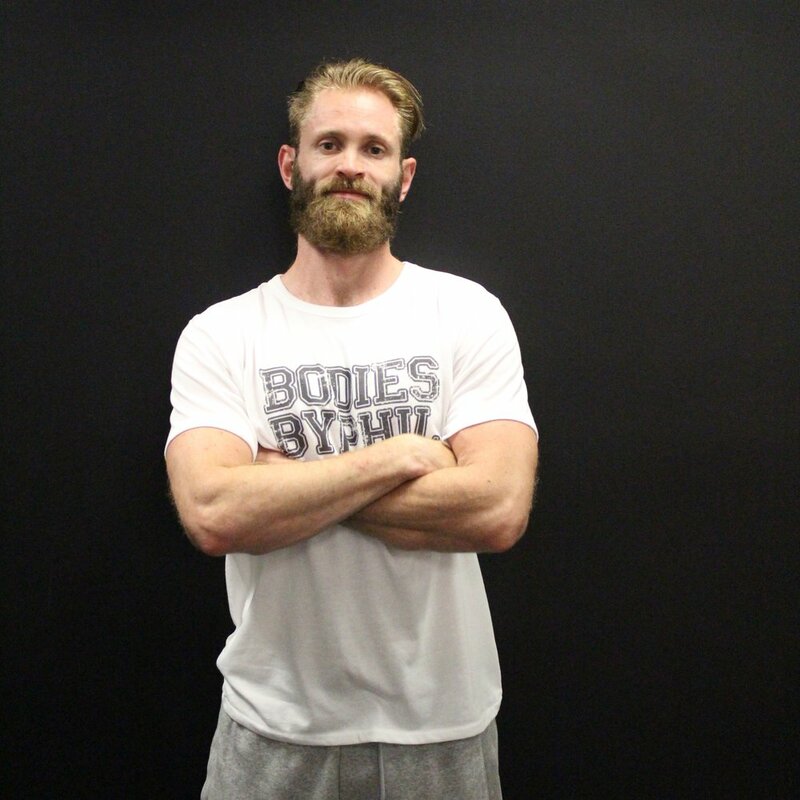 A former couch potato, since starting his fitness journey in 2009, Joe has run a marathon on all 7 continents and became certified to teach a wide variety of fitness classes such as spinning and HIIT. At his day job, Joe is a Sales Leader known for helping Canadian exporters reach new international markets. 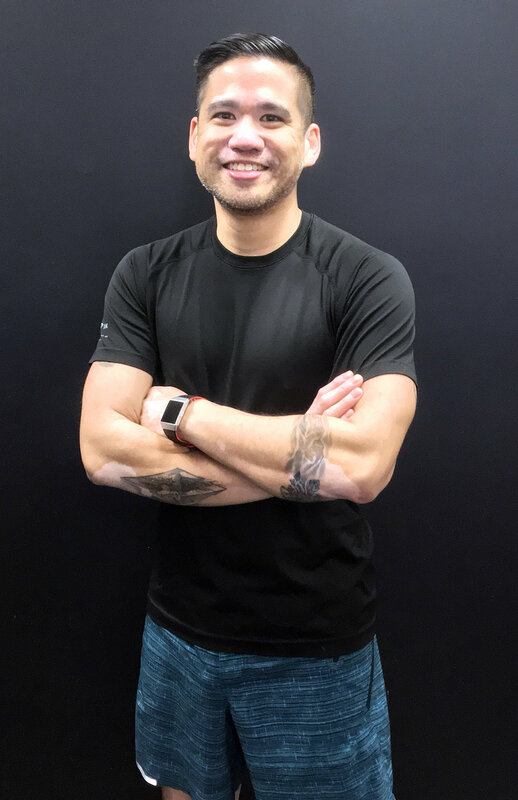 In the gym however, he is known for his high energy in your face training style, his motivating upbeat music and his overuse of the phrase “You got this!”. Rebecca is outgoing, and fun-loving with a passion for health and fitness. Her motivation is to see her clients and members achieve their goals, and strive toward being their best selves. For the last three years, she has worked as a Personal Trainer living out her dreams working with teams, groups, and individuals. In addition to her personal training certifications, she has a specialty in fitness nutrition and functional range conditioning. Rebecca is always furthering her education in the health and fitness industry, to help maximize what she can offer her clients. When Rebecca isn’t working with clients, you can find her on the field playing Australian Rules Football for the Ottawa Swans, and the Canadian development team.